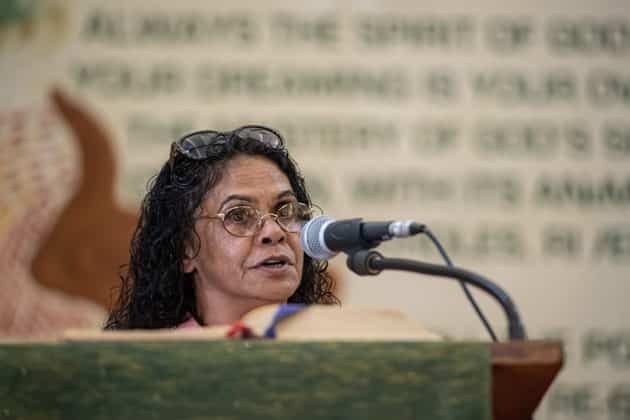 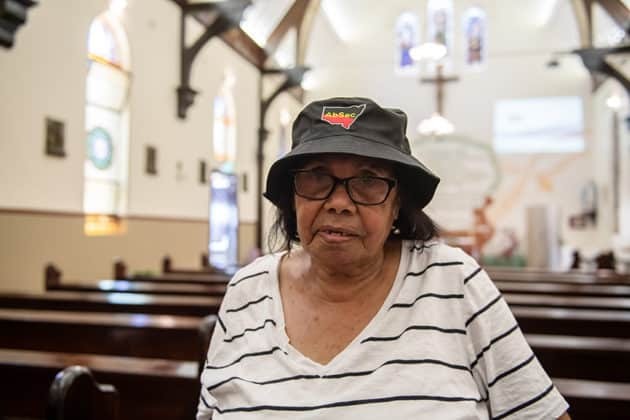 A chapter has closed in the history of Redfern with the departure of the last religious sister from The Block. 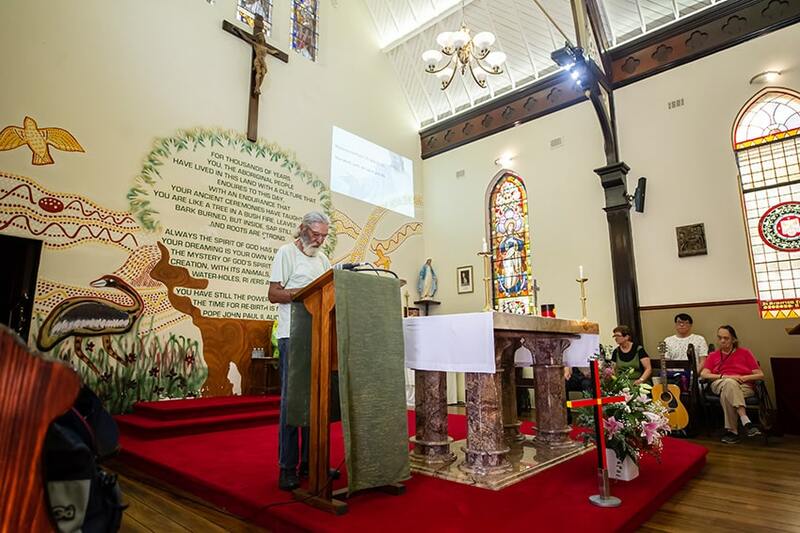 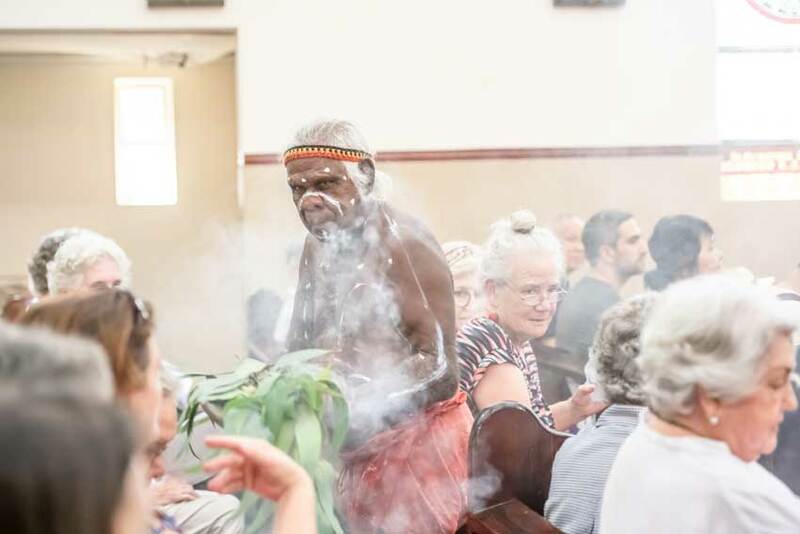 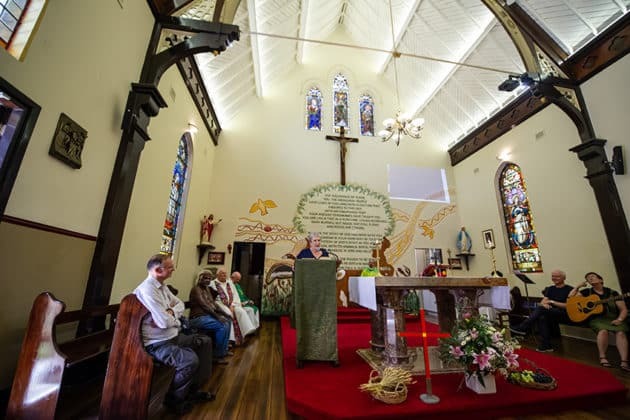 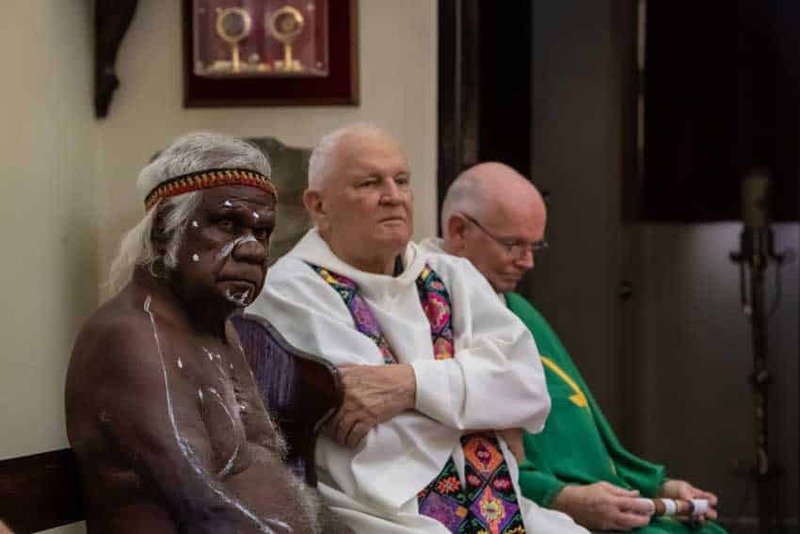 Past and present parishioners packed St Vincent de Paul’s Church to pay tribute to the sisters from many congregations who moved into Redfern from the 1970s to share life with its Indigenous people. 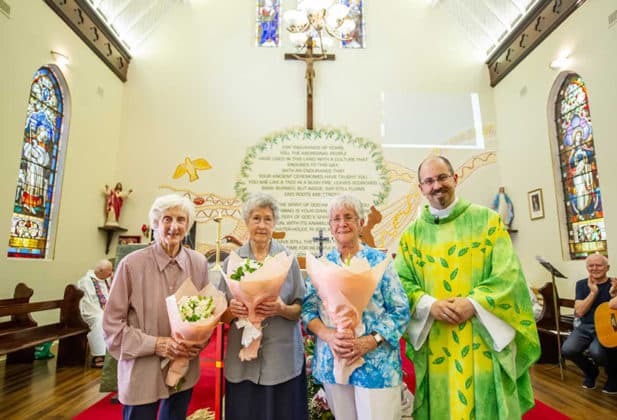 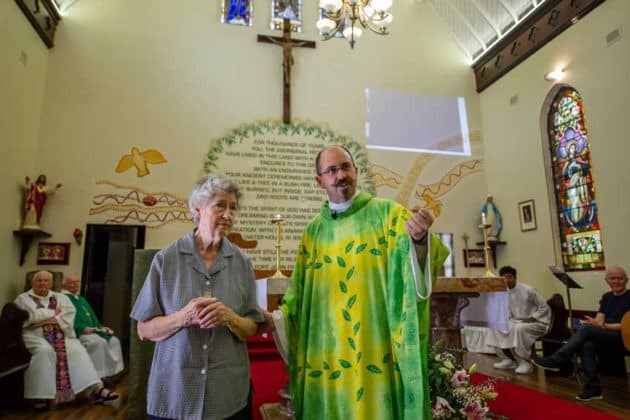 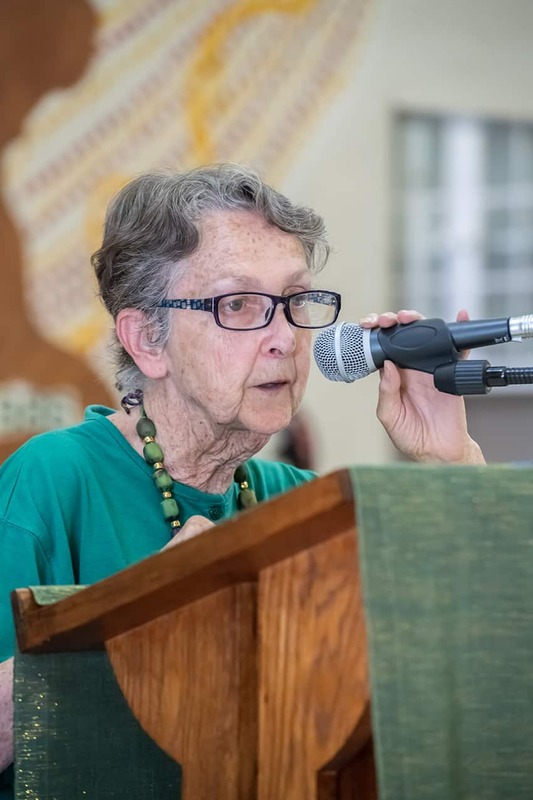 The Mass on 27 January was also a farewell to the Sisters of the Society of the Sacred Heart, and the last remaining member at Redfern, Sister Esmey Herscovitch RSCJ, who for the past 17 years has lived and worked out of a terrace house in Caroline Street known as The Gathering Place. Sister Esmey said that while it was sad to be leaving, their services were simply no longer in demand. 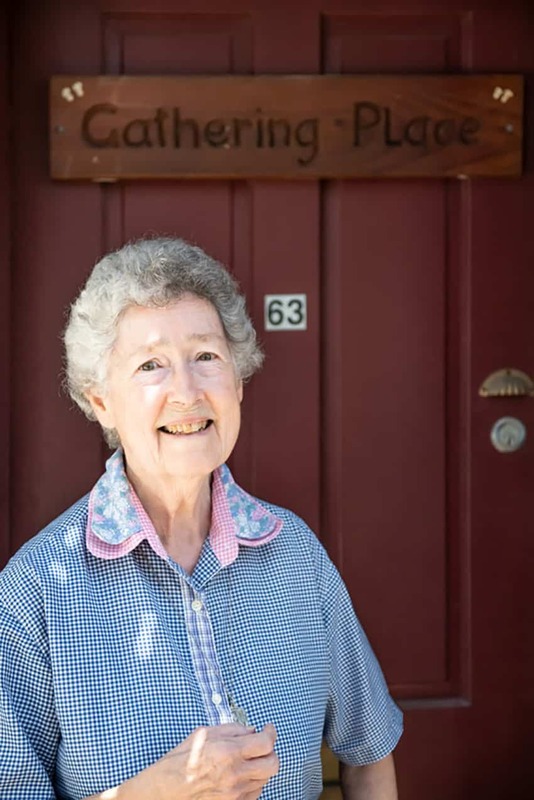 “In the early days we were very busy offering food, a place to stay, support in court or at medical appointments, go to funerals or just offer a cup of tea and a chat,” she said. 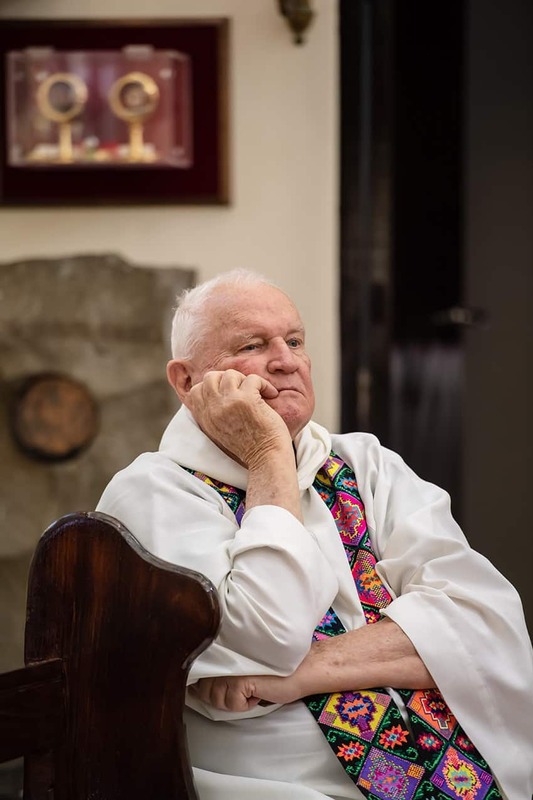 “I recall one night having 25 ‘drop in’ for dinner, it was a real squeeze but we always managed. 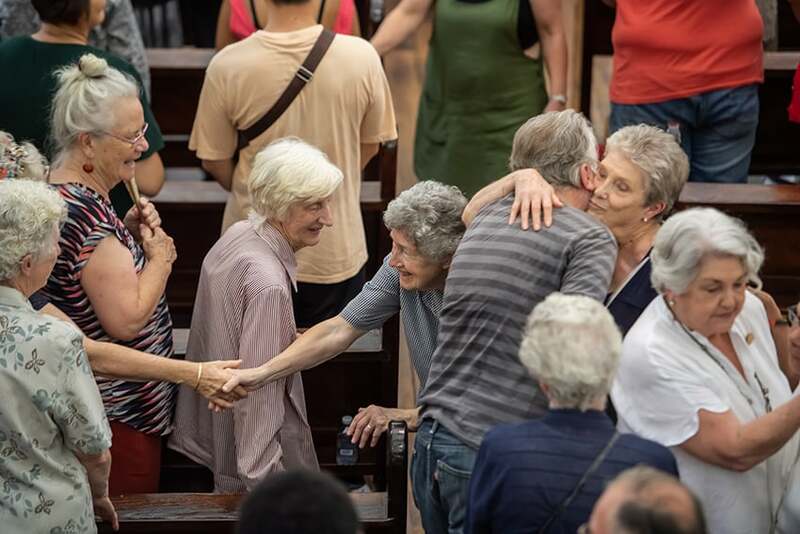 “We became a constant in their lives, someone they could always rely on and trust. 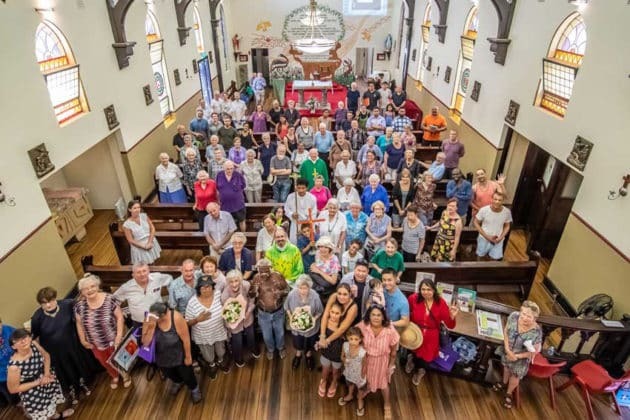 “However over the years that demand has diminished with many from the community moving out of the area or sadly passing away. “So many of us have worked together to support this wonderful community who I have always admired and felt very safe around. “In fact I remember sipping on a cup of tea while the infamous 2004 Redfern riots were going on right across the road thinking that what I was seeing on TV was not the same as what I was watching out the window. 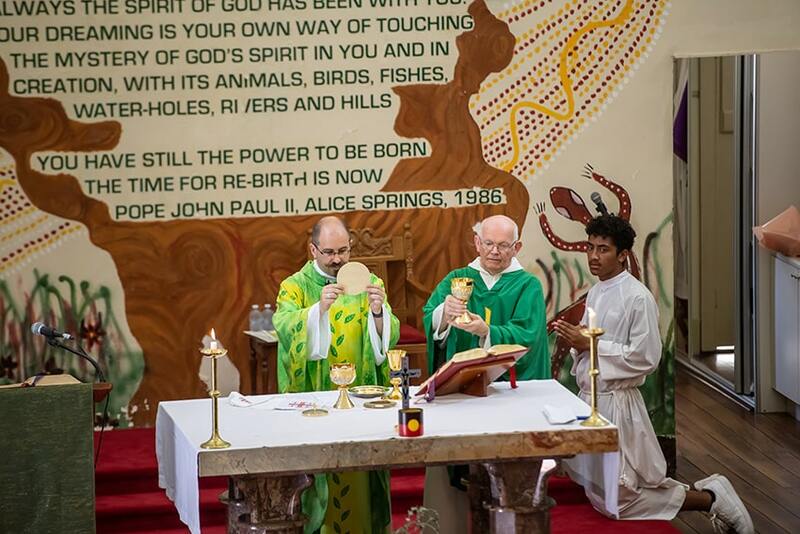 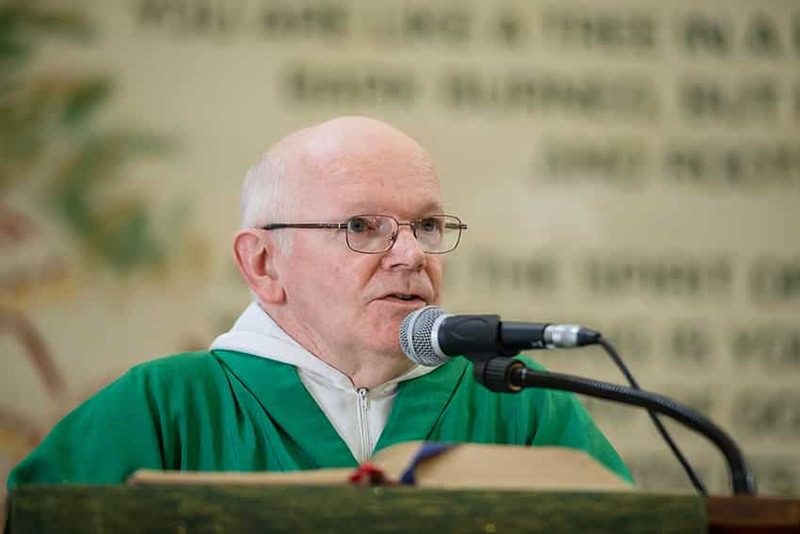 Fr Peter Maher, who supported former St Vincent’s parish priest Fr Ted Kennedy in his outreach to Redfern’s aboriginal community, paid tribute in his homily to the many women who “lived the Gospel” at Redfern. “Today we are honouring our elders, both our aboriginal elders but also our elders on this land who created a coalition … a way of living and working with Indigenous people that has become a thing of great beauty,” he said. 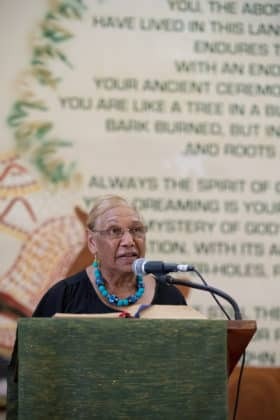 Aunty Beryl Vanoploo said she was “very thankful and grateful to all the sisters”. 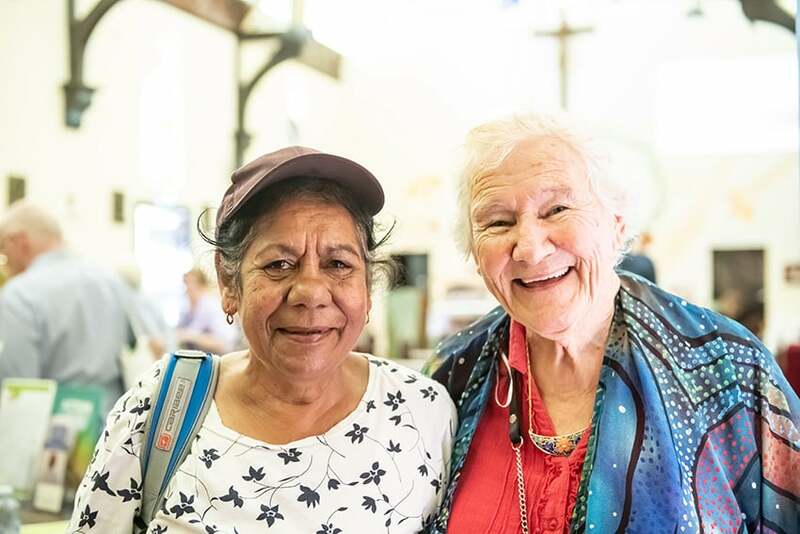 “We felt safe there, we knew we could go and have a good meal, go and get support, and that’s made a hell of a lot of difference in my life,” she said. Judy Dargin also spoke of her gratitude for the sisters who have known three generations of her family. 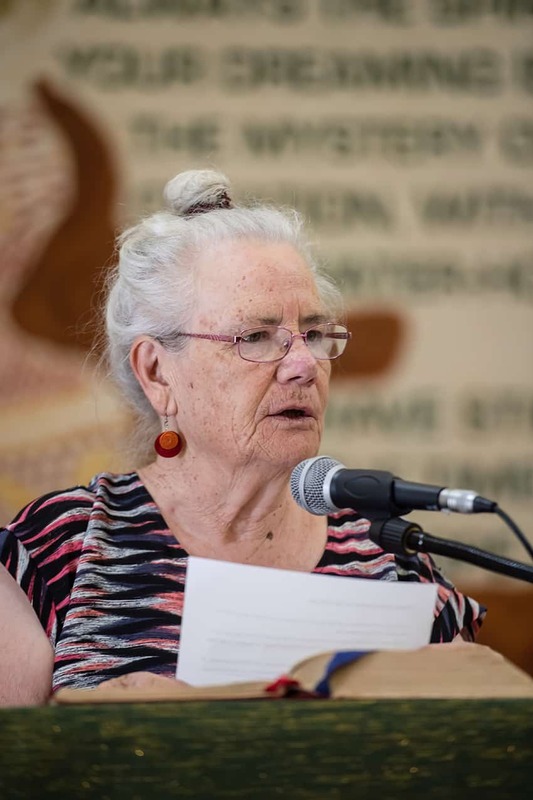 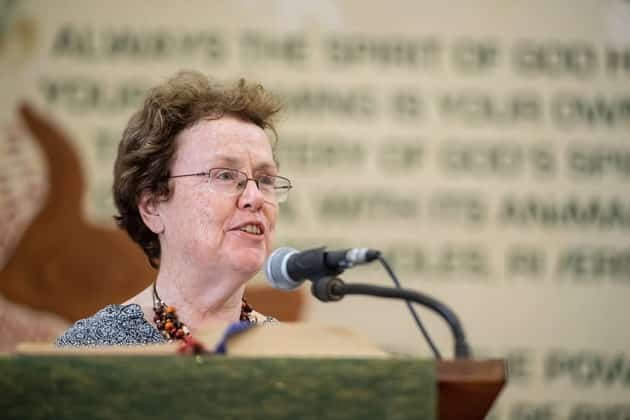 Pruney, who has belonged to St Vincent’s parish for 40 of her 46 years in Redfern, said she has known “some beautiful and wonderful nuns, priests and [religious] brothers” and that the Sisters helped her through her worst times with alcoholism “with their love and care and support”. 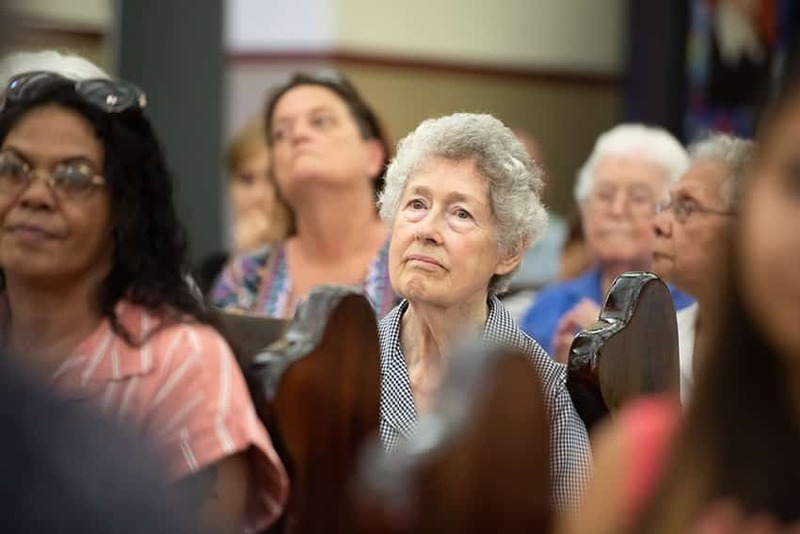 “I was taught through the Gathering Place and all the nuns that were involved,” she said, including the Sisters of Mercy who “reached out for our people when we were in need with no houses, no medicines, no cars”. Presenting the last three religious sisters of the parish, Sr Esmey, Sr Mary McGowan OLSH, and Sr Pat Nudden RSJ with bouquets of flowers, St Vincent’s parish priest Fr Paul Smithers said that “from little things big things grow, and you have demonstrated that from something so humble you have touched so many lives”.